All orders are tracked through our system of networked PCs. 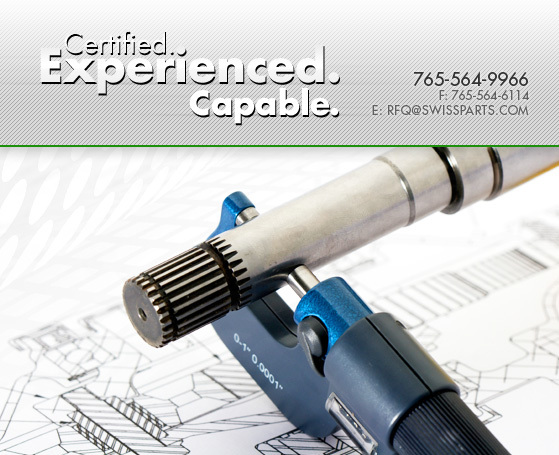 In many cases, CNC jobs are programmed off-line, then downloaded electronically to the machine. Full FAX/MODEM capability for electronic exchange of part prints, etc. We spin 100% of the chips that leave our facility. The metals are recycled and the cutting oils are reclaimed. As part of our environmental endeavor, we are working on our new environmental certification, the ISO-14001:2004.